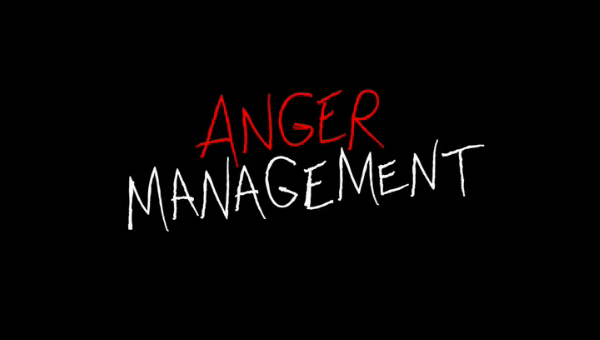 Anger Management is a sitcom that aired on FX. It is based on the 2003 feature film of the same name. The series revolves around Charlie Goodson, a one-time minor league baseball player who struggled to take the next step due to recurring anger issues. Thanks to his female therapist, Dr. Kate Wales, Charlie was able to get his issues under control and finally make it to the major leagues.